This is a text editor that’s modern and customizable up to the point that you can call it “hackable”. It runs on Electron, a well-known framework for building cross-platform apps using web technologies. Features include code navigation features such as outlining views, going to definitions and finding all references. In addition to all that, there is hover-to-reveal information, diagnostics (errors and warnings) and document formatting. Atom comes packed with a package manager, where the users can search and install new packages, or create theirs. To add to the awesomeness, there are also multiple UI and syntax themes. Atom can be used on OS X, Windows and Linux. A code can be debugged right from the editor. Launch or attach to your running apps and debug with breakpoints, call stacks, and an interactive console. VS Code is available for the popular OS out there; Windows, Mac, and Linux. Brackets is a modern, open source text editor that understands web design. This IDE is lightweight, powerful and modern. It blends visual tools into the editor so you get the right amount of help when you want it without getting in the way of your creative process. Instead of jumping between file tabs, Brackets lets you open a window into the code you care about most. With the live preview feature, get a real-time connection to your browser and make changes to the code and you’ll instantly see those changes on screen. Concerning Php as a programming language, this is the go-to choice. It provides the best code completion, refactorings, on-the-fly error prevention, and more. PhpStorm is perfect for working with Symfony, Drupal, WordPress, Zend Framework, Laravel, Magento, Joomla!, CakePHP, Yii, and other frameworks. In addition to all the other common features available on other IDEs, phpstorm comes with an autocomplete feature capable of completing classes, methods, variable names etc. Of course, with the dozens of IDEs out there, many others have been left off the list. If you are a web developer, mention the IDE you use in the comment section. I have been using sublime since last 4 years and so far this seems to be the best editor for me. I have used netbeans and vscode as well but they are not light weight so I believe without sublime editor you list can not be complete. What about eclipse ? It is free and open source. Great option. Really appreciated. I had limited my list to the IDEs I’m most familiar with. Eclipse must be wonderful too, and it does feature on our other IDE lists. Eclipse is also cross-platform. Works with Windows, Mac and Linux. The IDE is highly configurable through plug-ins. There are many eclipse plugins to do many things. As for my case working with Electronics, I can use the plugin ECLIPSE AVR MICRO-CONTROLLERS TOOLS or ECLIPSE C++ IDE FOR ARDUINO. For those working with Android, there is a DEVELOPMENT TOOLS FOR ANDROID. 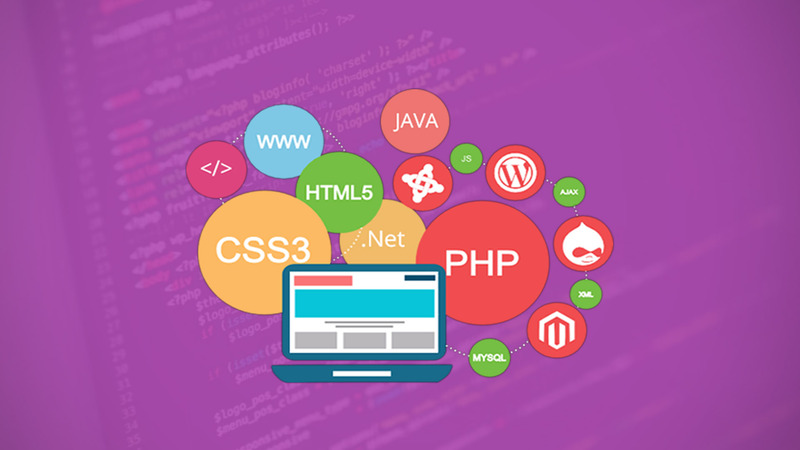 From web development to nearly very thing, chances are that someone have develop a plugin for that application. This is the beauty of open source. Re-invention of the wheel is highly minimize.